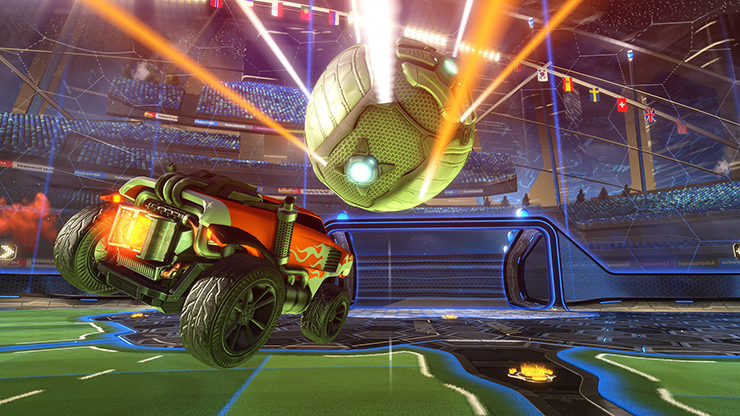 Rocket League still continues to do well, and people love to watch the pros playing too. Which is why this weekend’s RLCS Regional Championships are being broadcast live on Twitch, seeing the top teams from Europe and the US battling for a spot in the Rocket League World Championship in Las Vegas, for a chance at winning a share of the $1,000,000 prize pool. 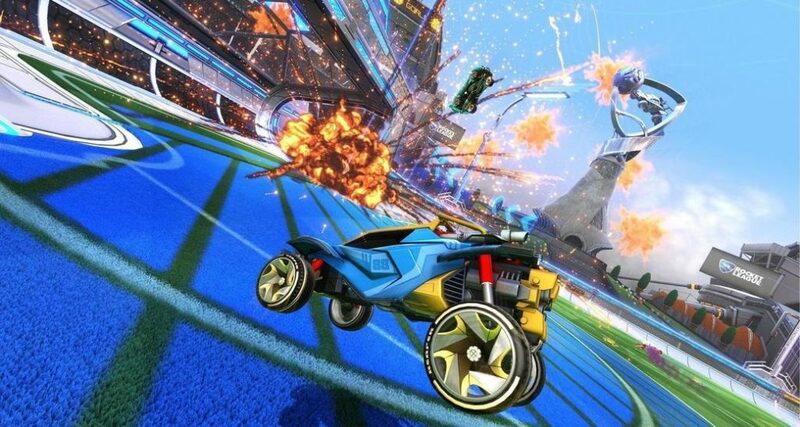 If you fancy watching any of the action yourself, the North American Regional Championship will take place on Saturday, October 13th at 12pm PDT (8pm for those of us in the UK), whereas the European Regional Championship will run on Sunday, October 14th at 9am PDT (5pm in the UK).